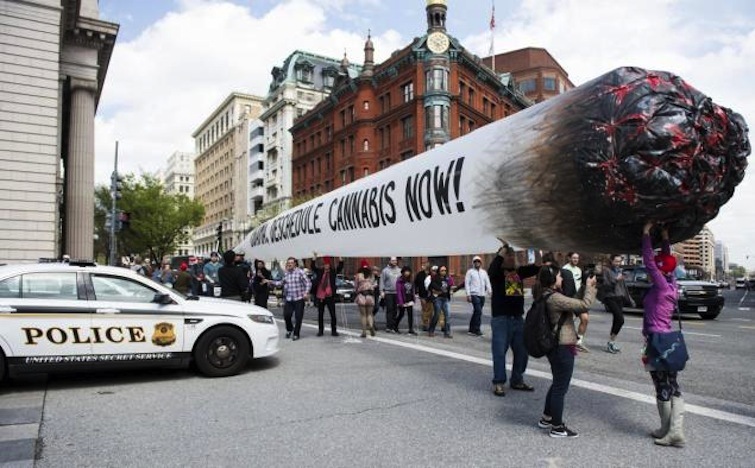 DC Marijuana Activists Score White House Meeting [DCist] These people paraded around with a 51-foot joint outside the White House – and it worked! The president agreed to see them. This just confirms my long-held belief that subtlety and dignity are overrated when it comes to getting what you want.